A three-step guide to recovery from addiction to consumerism, self-deception, and life as you thought it had to be. After the 9/11 terrorist attacks, Josh Korda left his high-powered advertising job—and a life of drug and alcohol addiction—to find a more satisfying way to live. 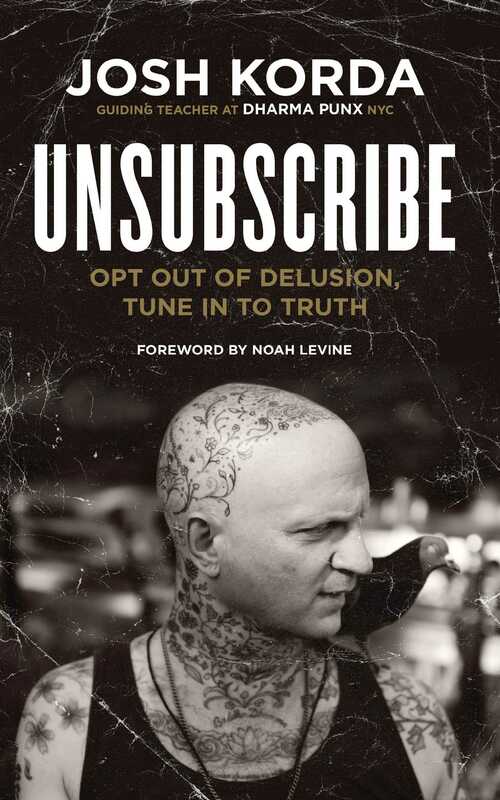 In Unsubscribe, he shares his three-step guide to recovery from addiction to consumerism, self-deception, and life as you thought it had to be. (3) Connect authentically with others, leading to secure relationships and true community. “Josh Korda has laid out a no-nonsense psychological road map for anyone who wants to get to the heart of their stuck patterns. It's rare that a teacher is so honest about himself and it humanizes the practices, allowing the reader to see their way through to profound inner change and connection with others.